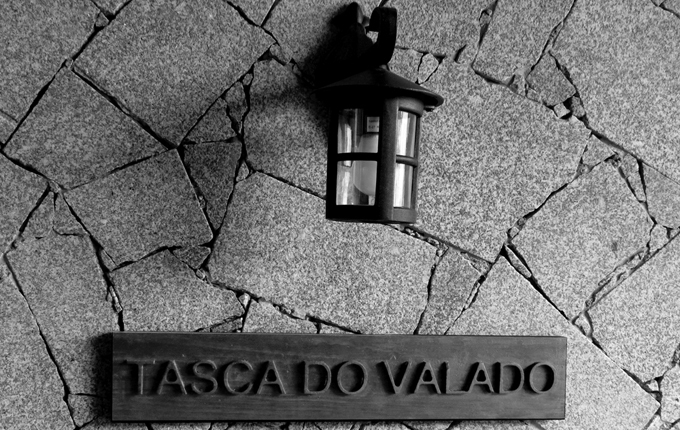 TheTasca do Valado is the result of two passions. 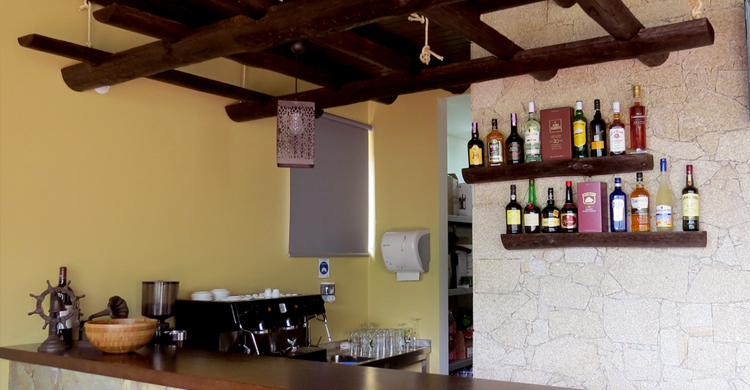 The passion for traditional portuguese cuisine and nature. 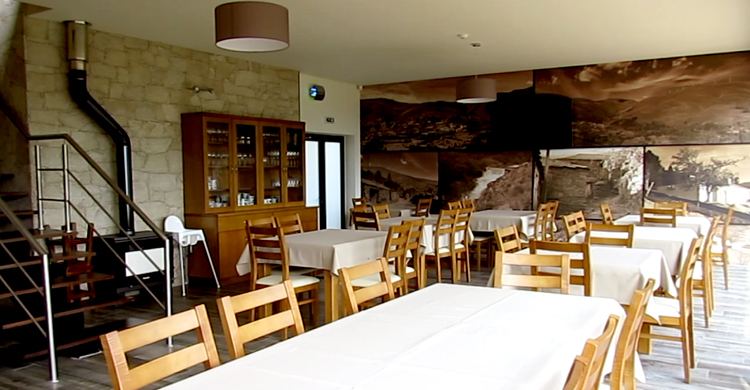 So in June 2014, "born" Tasca do Valado, located in the small village of Mafómedes - Teixeira, Baião. Mafómedes is considered by many a small paradise on earth, one of the few places where nature remains untouched. Green mountains, limpid river and herd of sheep is the scenario that you can sees while enjoying a magnificent meal or just snacks.